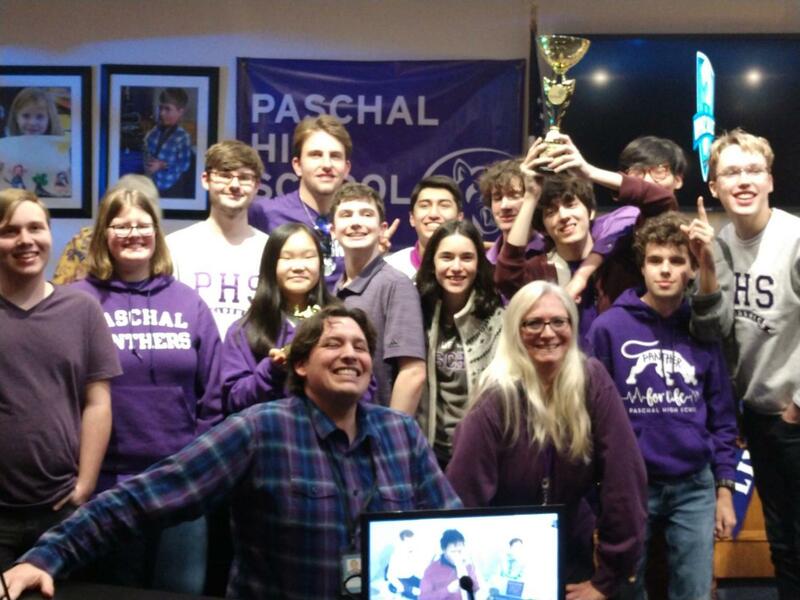 The Paschal Whiz Quiz team dominated in the district competition in January. After winning the semifinal match against TABS, Paschal waited for the Arlington Heights and YMLA match to finish to determine who they would play in finals. Heights won the tie breaking round and moved on to compete against Paschal in the final match. The first two rounds were close and Paschal and Heights tied after the second round. “In rounds three and four we managed to rally our way to a victory,” Whiz Quiz sponsor Laura Green said. “Mr. Haley and I are very proud of the time and effort the students put in so they could have another successful Whiz Quiz season. Our participants are all super busy with advanced classes and various other extracurricular activities.” Ms. Green said. 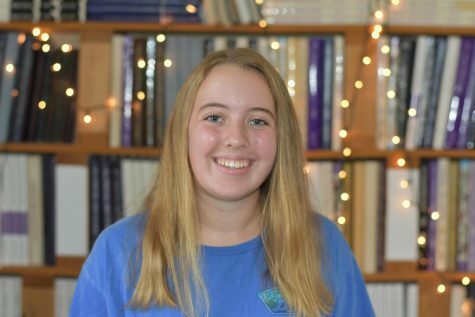 “I enjoy participating in Whiz Quiz because it gives me a chance to share my knowledge, as well as learn from others in a fun environment.” Freshman Emma Milton said.